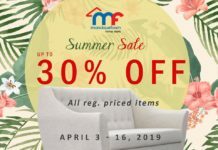 Home Promo Robinsons Malls Red Hot Sale: Up to 50% Off!! 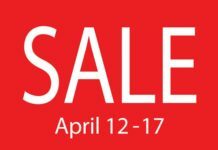 Robinsons Malls Red Hot Sale: Up to 50% Off!! 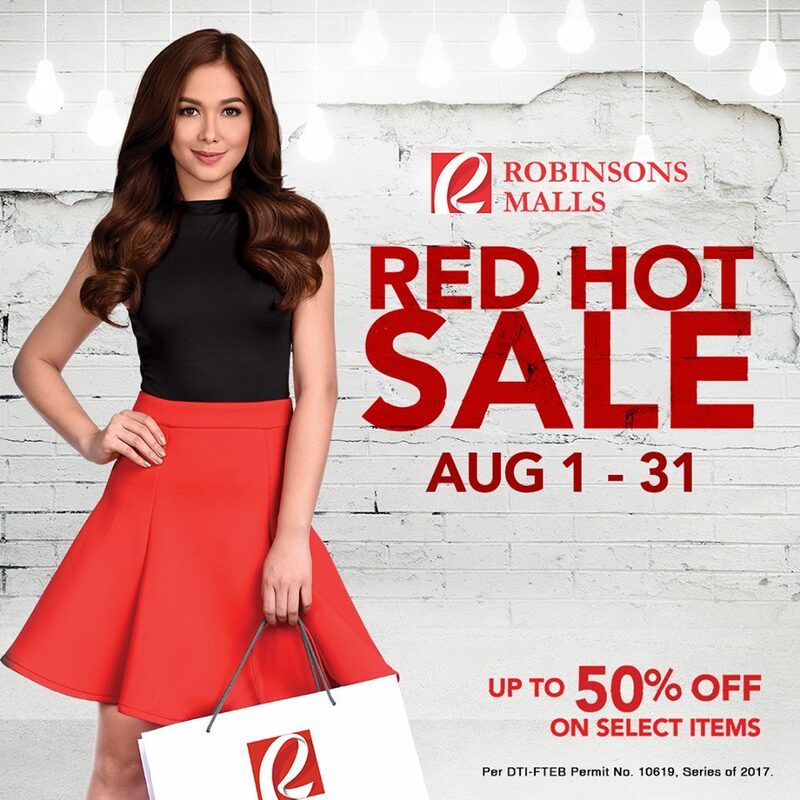 Only the best deals this August at the Robinsons Malls #RedHotSale2017️ with up to 50% OFF on your favorite brands!!! 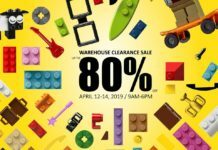 Previous articleNike Factory Store Wear It Wednesdays: up to 70% Off!